Today we visited Bantock Park and Museum which is just about 1 mile out of Wolverhampton City Centre. 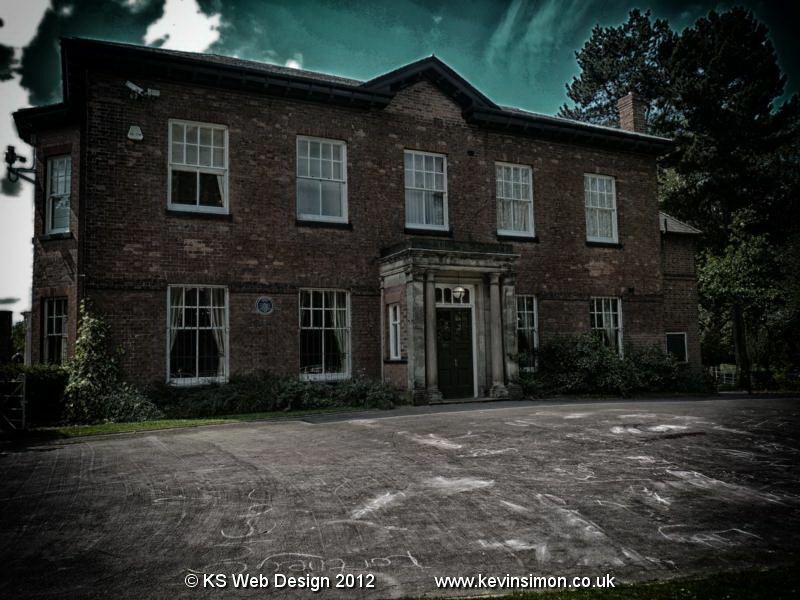 Bantock House is set in 43 acres of park lane. There is parking onsite which is free, Entrance to the house is also free, opening times summer (April – October) Tuesdays – Sundays 11am to 5pm , Winter (November – March) Tuesdays – Sundays 12pm to 4pm, And is also open on Bank holiday Mondays. Entrance to the house is just through the shops the staff are really helpful as we hadn’t visited before we were told were to go. There are some Quizzes that can be done with the children which did seem to be free, As you go into the main hall way is a donation box as being free entry this is a good way to keep the place going, if you do go make sure you make a donation. The room that you can go into are on two floors of the building, the main rooms are the staircase hall, drawing room, dining room, billiard room community gallery and the Victorian rooms, in each room are booklets with loads of information about the rooms and the items within the room and also information about the house and the Bantock family, in the first room you enter there is a video that you can watch that show and tells you the history of the house and grounds. You can take photos around the house but have to sign a book saying photos are for your use only, I have had permission the publish the photos on here by member of staff. In the park grounds there is a children’s play area, even what’s being classed as a adult playground of outdoor gym equipment, my daughter enjoyed these more than the normal kids play area 🙂 there is also a putting green & football pitches. And with loads of space around for you to play football, fly kites etc or just sit and relax. We enjoyed the visit to Bantock house and museum, unfortunately my daughter had hurt her leg a few days before so didn’t go fully around the grounds. This is a great place to visit and even take a picnic especially when we have nice weather which at the moment it is great.